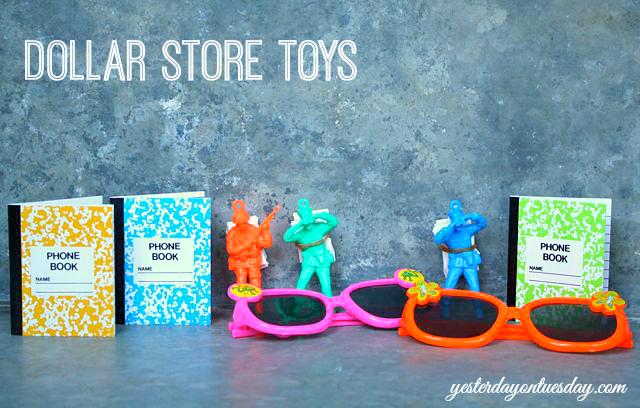 Are you a fan of your local dollar store? I love hitting the shop closest to my house and getting inspired from all the wonderfully random items they stock. This year, I teamed up with my friend Michelle from Printabelle to offer you some fun Dollar Store Valentines. She has loads of amazing party printables on her site AND she can also customize them for you for a small fee. I sent Michelle some photos of my finds and she made these FREEBIES for us! All you have to do is click on the link and save to your computer. This is the easiest, cheapest and fastest way to get your freebies. Thanks Crystal… gotta love the dollar store! These are adorable! Thanks for the great share! Pinning now! Thanks Kimber! Have a great day. These are awesome! I love pun-y Valentines :) Pinned! Me too Keri… you have some great ones on your blog! I love what you did with them, what a fun gift! I’m sure the kids will love them! Thanks Girl, I LOVE how you designed them. Thanks for being so awesome! Wow! 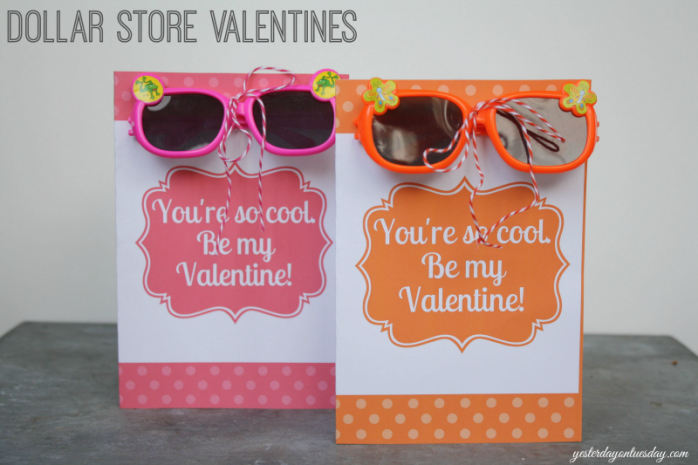 These are awesome ideas for Valentines Day cards! Thanks for sharing with Sharing It Sunday. I’m definitely pinning this one! Thank you Michele! Happy Tuesday! What a cute and thrifty idea! Love it and have pinned it to my V-day board! Thank you Lisa! Can’t wait to check out your Race Car Quilt! I am LOVING how you matched up dollar store items with awesome matching printables! What a fantastic idea, although I shouldn’t be surprised! ;) Pinning! So many great ides and cute printables! 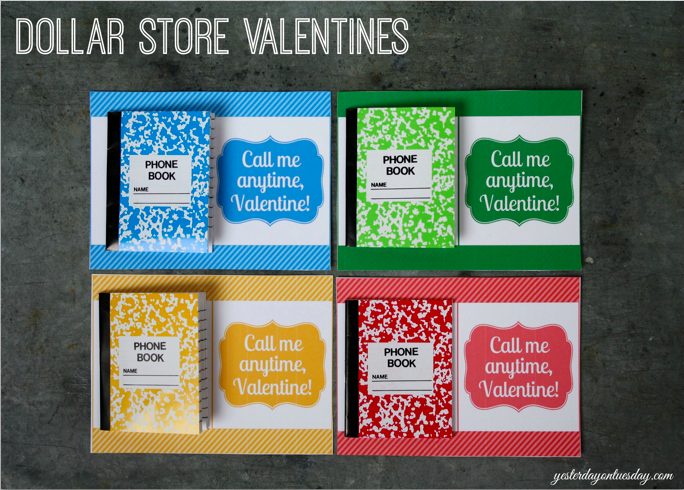 I love these cute Valentine ideas! 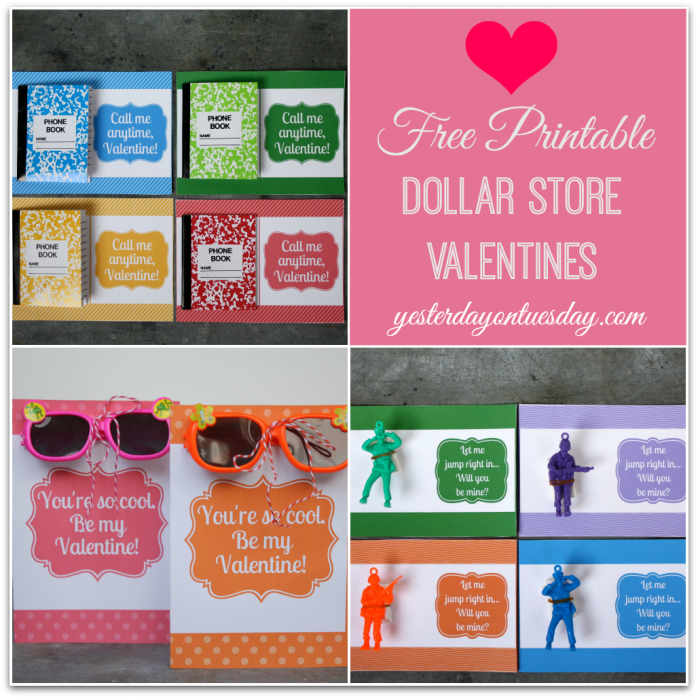 Dollar store stuff is so cute lately, and your printables go perfectly with them! Weee! 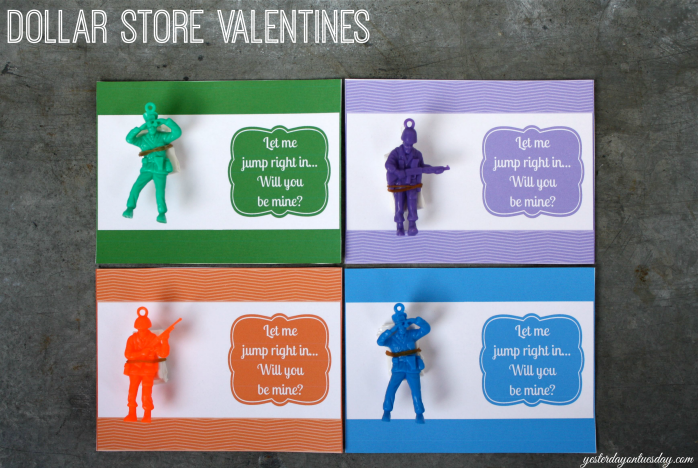 These are all fabulous ideas, but I’m especially taken with the parachute men! The call me valentines are my fav! Thanks for sharing – my son and I made the army parachute ones tonight for his class party next week. It’s great to have options that aren’t candy AND great for boys! Thanks!